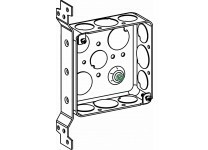 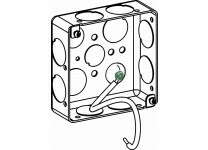 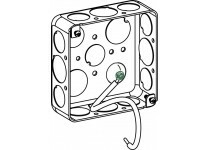 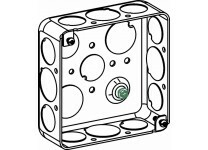 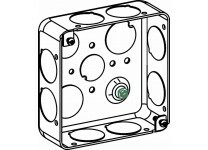 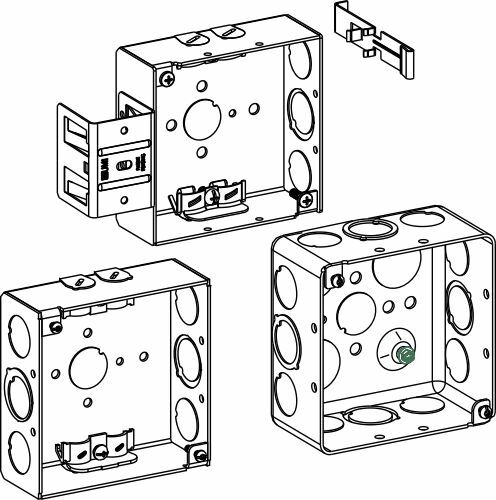 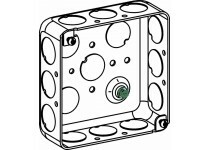 Orbit Industries' 4" Square (4S) Boxes Extension Rings are used to install lighting fixtures, switches, and receptacles in ceilings and walls. Our selection includes 1-1/4", 1-1/2", 2-1/8", 3-1/2" depths and multiple 1/2", 3/4" knockouts, with both welded steel and drawn steel construction. Selected models also include side bracket to mount on stud walls or long pigtail for secure grounding.